What was it like standing in Gotham City? What was it like being a McPoyle? Who shot Alexander Hamilton? How intimidating is Wes Craven? Only one person can answer ALL these questions AND MORE! 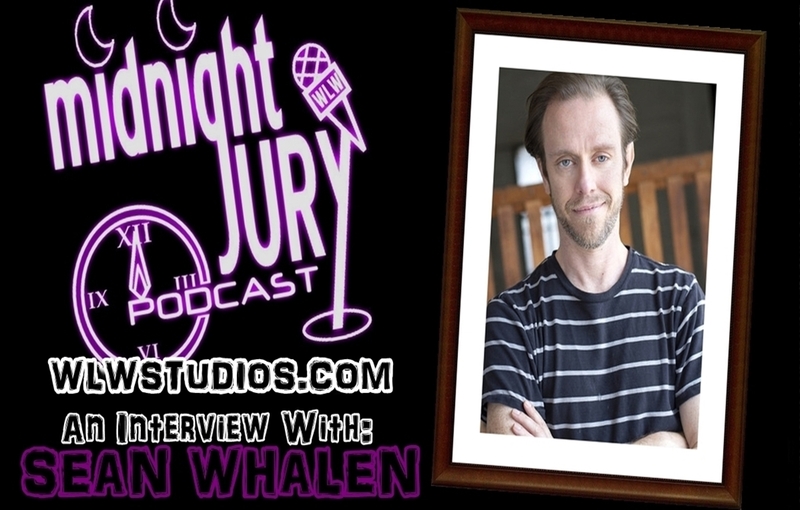 Sean Whalen, who has appeared in Twister, Never Been Kissed, That Thing You Do!, People Under the Stairs, Batman Returns, and a LONG list of other projects joins Mike for a captivating interview you don’t want to miss! 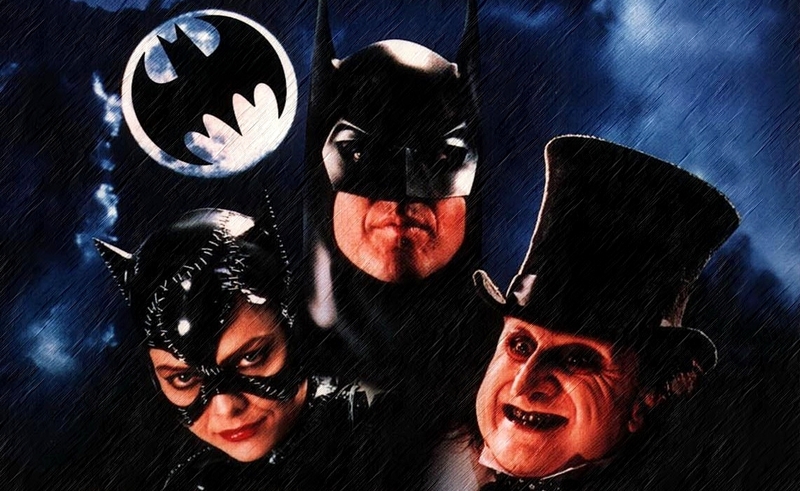 After a long Batman hiatus, the Jury finally comes back to the series reviewing BATMAN RETURNS! This star studded film features Michael Keaton, Michelle Pfeiffer, Danny DeVito and Christopher Walkin.